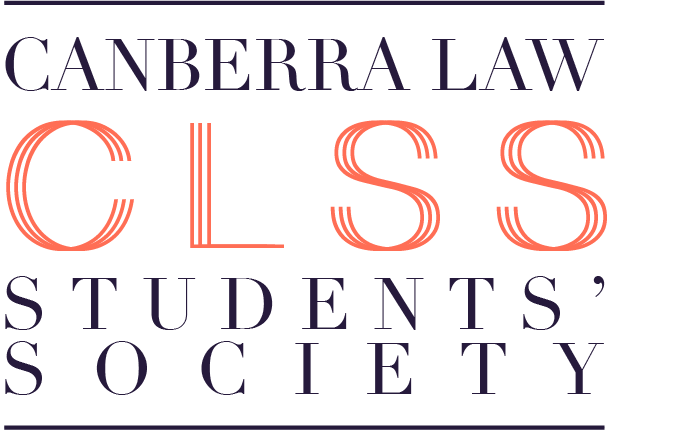 Formerly the Isaacs Law Society, the CLSS is the representative body for all law and justice studies students at the University of Canberra, established in 1993. The Society is one of the largest and most established Faculty Clubs at the University of Canberra. It provides services for over 800 students and maintains strong working relationships with the Faculty of Business, Government & Law, UC School of Law and Justice and the legal industry. CLSS aims to enhance the experience of all law and justice students at the University of Canberra by providing the student body with advocacy, academic competitions, social, networking and careers events, skill building seminars, education and social justice forums. ​CLSS also publishes a number of monthly and annual publications. / CLSS MEMBERS enjoy access to a range of academic and social events, opportunities and resources.